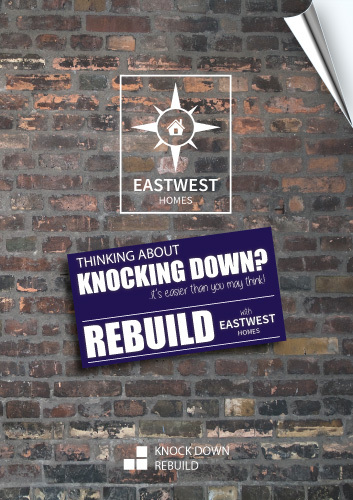 Knocking down and rebuilding your dream home couldn't be easier with Eastwest Homes. 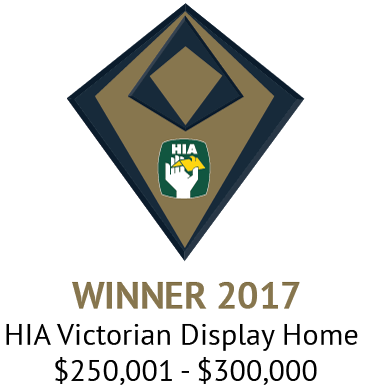 As a multiple award winning builder, we offer a simple and frustration free approach to your Knock Down Rebuild project. 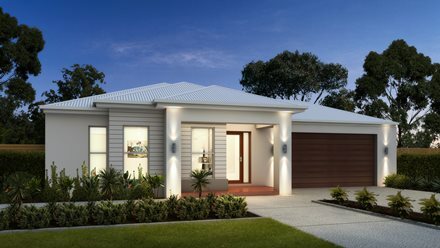 Make an appointment today and we'll help you choose the perfect design to match your block, lifestyle and budget. Do I need a new underground electricity pit? 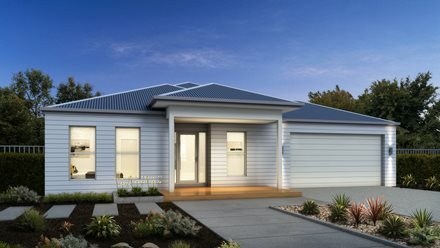 Yes, in order to provide power to your new home an underground electricity pit is required, and needs to be installed prior to commencement of construction. How do I arrange an underground electricity pit? To apply for a new underground electricity pit on your property, please contact your local electricity provider. When should I apply for a new underground electricity pit? We recommend that you start the process as soon as possible. A new underground electricity pit can take between six to twelve weeks from the time of application. We can advise which side of the property to locate the new pit. Do I need single, two or three-phase power? 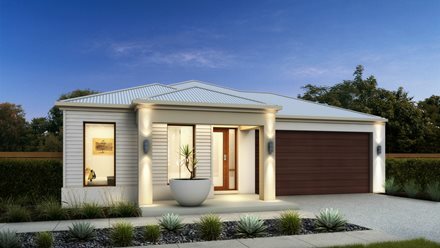 Normally a single phase power-supply is sufficient for most new homes. However, if you are planning to install a pool, spa or refrigerated cooling a three phase power-supply may be required. Your local electricity provider will advise what phase power is available in your area. A re-establishment survey is conducted by a licensed land surveyor, they will survey your property and determine the exact location of the legal title boundaries on your property and place new pegs and document the location of existing buildings and fencing boundaries. Will I require a re-establishment survey? In most cases yes. Whenever you place any part of your new building on or near the boundary of your property a re-establishment survey is required. Will I need new boundary fences? Depending on your local shire and neighbouring properties, you may need to install a new boundary fence (or fence extensions) if your existing fences are less than 1.8m high. What if my property has tenants? If you currently have tenants in your property, you will need to provide them with a written notice to vacate. Depending on the nature of your lease agreement, your tenants must be given a 60-90 day notice period. When do I begin the demolition process? Before you can commence demolition, you will need to arrange the disconnection and abolishment of all the services which enter your property. We will advise the ideal time to start the demolition process. Your home must be demolished before we can apply for your building permit. Abolishment means the actual pipe or wire for each service (e.g. gas, electricity, water, phone) onto the property has to be physically removed, or made safe by the relevant authority. Who do I contact for the disconnection and abolishment of services? You will be required to contact each relevant provider to organise the disconnection and abolishment. Note: If any services are in the name of your tenants, then they must arrange the disconnection. Do I need to arrange temporary fencing? Yes, temporary fencing will need to be erected prior to demolition and removed before we commence construction. Do I need to apply for dispensation? Dispensation (or Report and Consent) may be required for a number of reasons. Such as front set back or height of a wall on the boundary. We will evaluate your situation to determine if report and consent is needed. When required, we will manage the application and approval process through Council on your behalf. How long does dispensation take? The time needed to obtain a dispensation will vary depending on the nature of your application. It will also depend on whether or not you also require your neighbour’s consent. Our team will assess your property to determine if there are conditions or overlays that will trigger a town planning permit. If a town planning permit is needed, we will provide you with a tailored action plan and fee proposal specific to your property to manage the application process for you. How long does town planning take? The time needed to obtain a planning permit will vary dependent on local council conditions and their ability to process applications. Will the council impose conditions to my design or siting? In some cases, the council will require some changes to your design and/or siting to ensure it complies with the local town planning scheme. What if I’m planning to sub-divide or build more than one home on my property? We recommend that you consult an experienced land surveyor as your first step if you are planning to sub-divide or build multiple dwellings on your property. 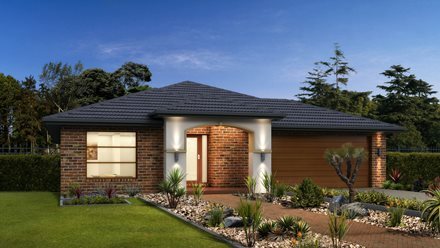 Make an appointment with one of our knock down rebuild specialists today. 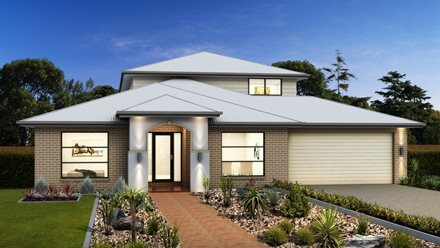 or simply complete the form below and one of our friendly staff will call you back to discuss your knock down rebuild options.